Helping Prevent Relapse. Safe & Effective For Recovery. ​VIVITROL was developed in part to help address the issue of patient adherence with medication treatment. Patient adherence is a common problem with many types of oral medications. In addition, the physical and psychological grip of addiction can affect a your ability to comply with a daily regimen of medication. 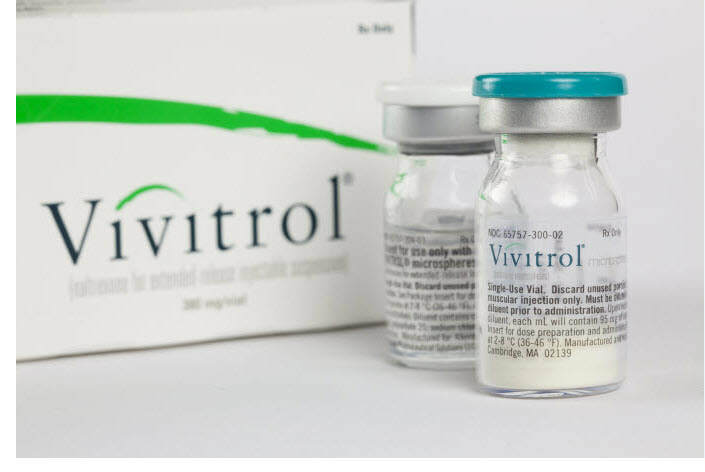 The drug delivery technology in VIVITROL allows the medication to be gradually released into the body at a controlled rate over a 28-day period, providing patients with the convenience of monthly dosing, which alleviates the need for patients to remember to take a daily oral medication. 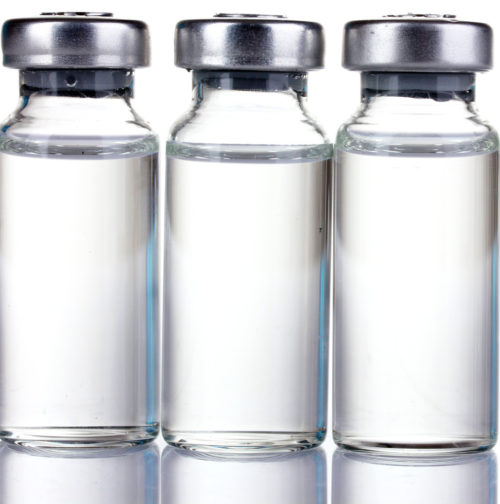 Naltrexone, an opioid receptor blocker, or antagonist, blocks the effects of opioid drugs (such as morphine, heroin, and oxycodone) in the brain and decreases the craving for alcohol by reducing the intoxicating effects. As such, it helps to eliminate alcohol‐ or drug‐seeking behavior and to prevent relapse. Even though VIVITROL may block the intense high from opioids, it does not prevent good feelings that come from other naturally pleasurable activities. It is safe and effective medications that can help individuals remain abstinent from alcohol and opioids.There is no addictive potential with Naltrexone and you don’t need to be concerned about becoming dependent on it. ​What do clinical trials show? Those treated with VIVITROL had a greater reduction in the number of heavy drinking days than those treated with placebo. In a subset of patients who abstained from drinking in the week prior to receiving their first dose of medication, those treated with VIVITROL were more likely to maintain complete abstinence (without relapse) throughout the six-month study, and showed a greater reduction in drinking days as well as a greater reduction in heavy drinking days, compared to the placebo-treated group over the six-month treatment period. Vivitrol is safe to take with other medications such as antidepressants. If you are taking any opiate, please be aware that Vivitrol can precipitate medication induced withdrawal. In clinical trials, VIVITROL was generally well tolerated and the majority of patients had adverse events that were mild to moderate in intensity. The most common adverse events associated with VIVITROL in clinical trials were nausea, vomiting, headache, dizziness, and fatigue and injection site reactions.